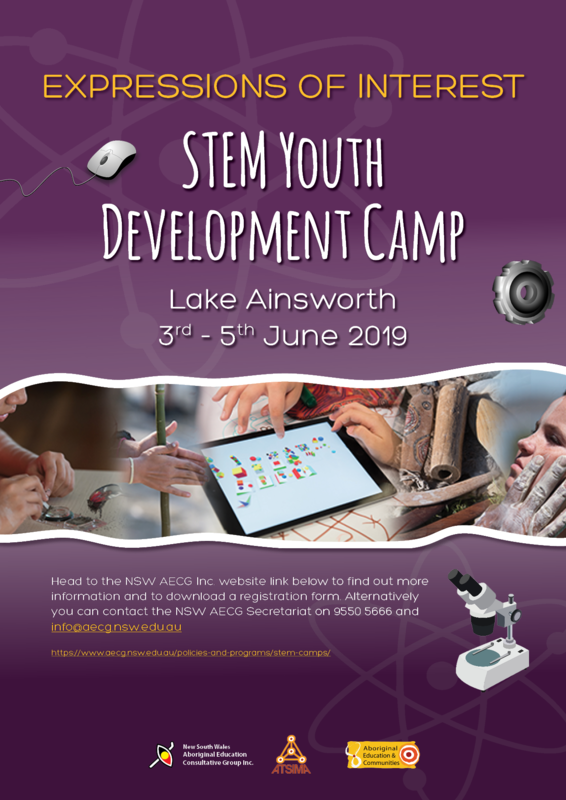 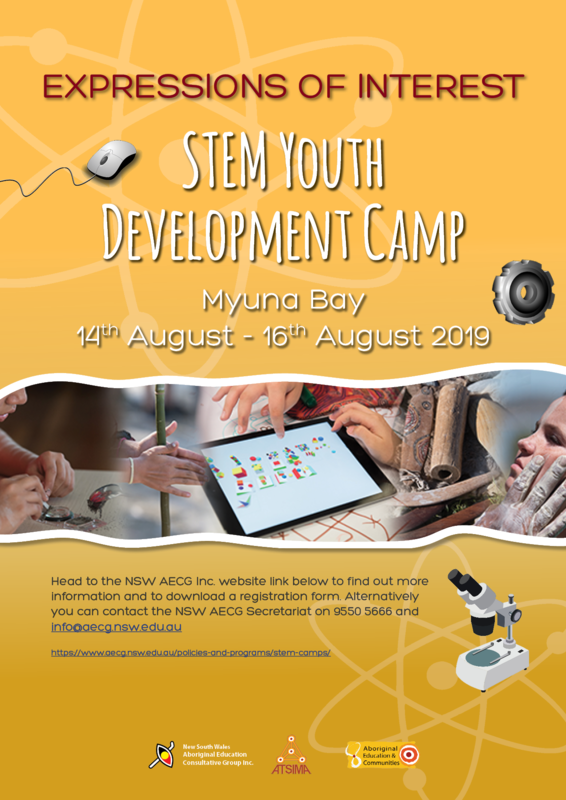 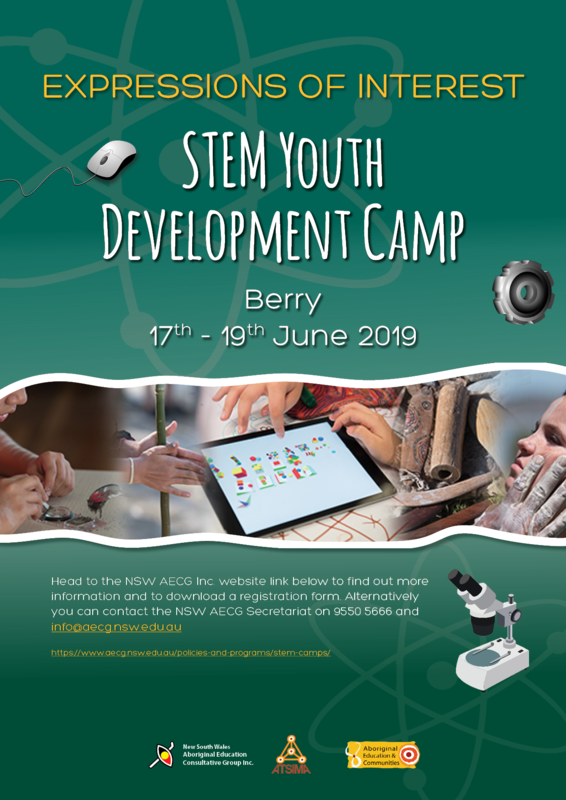 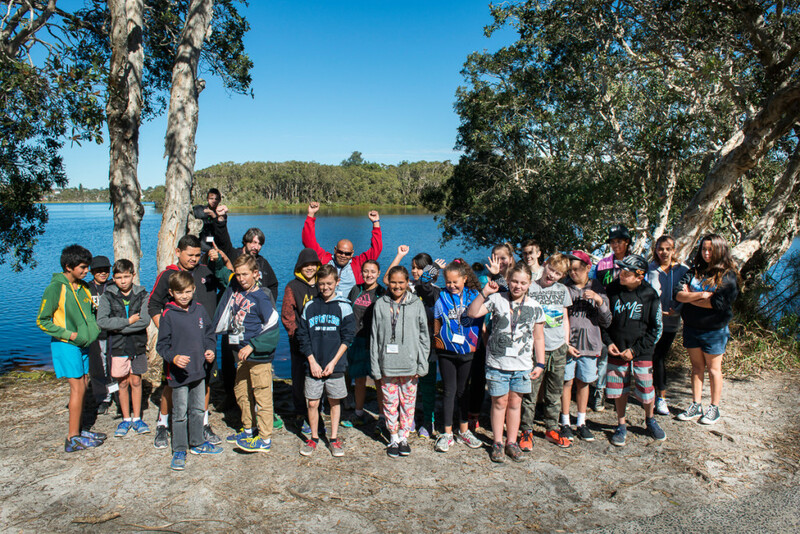 STEM Camp Lennox Head 2016 at Lake Ainsworth. 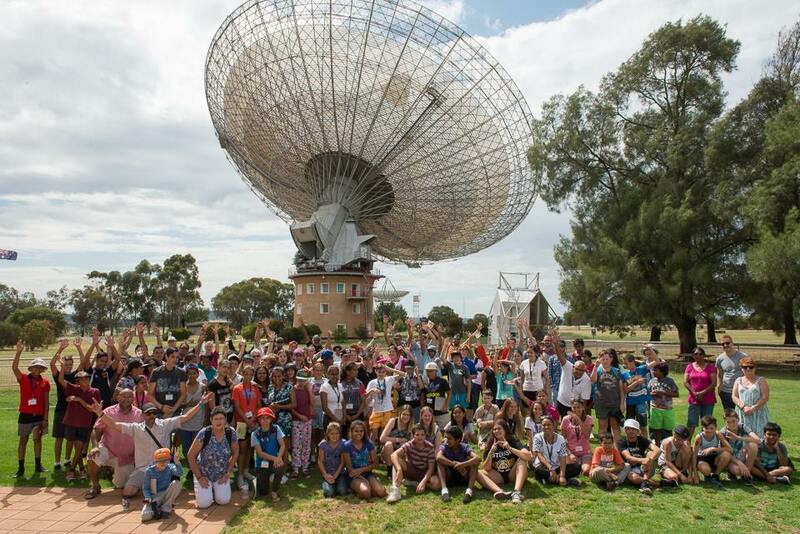 STEM Camp Dubbo 2015 – The group travelled to the dish in Parkes NSW. 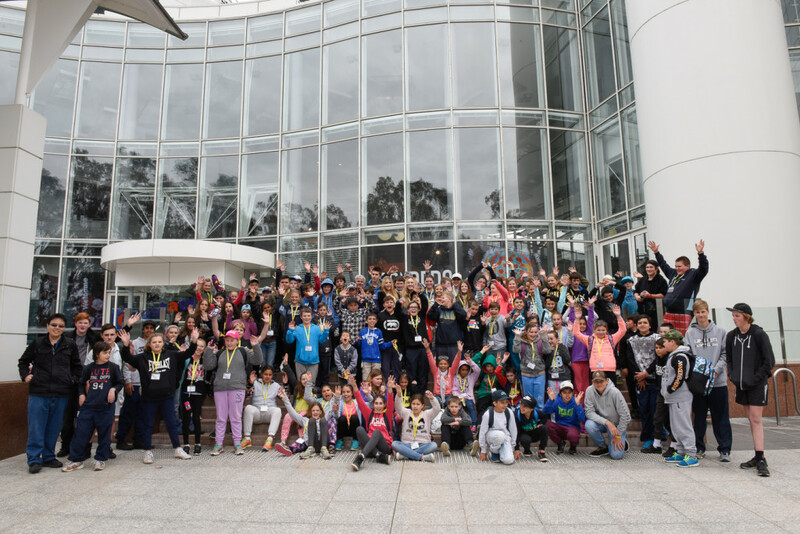 STEM Camp Wagga Wagga 2016 – The group travelled to Canberra to visit the Questacon Centre.